Why choose Stonebridge when selling your property? There really is no substitute for the value that an experienced estate agent can bring to the sales process. We have been selling and letting property in Newham and the surrounding areas for over 30 years combined and we know how to obtain the best prices for our clients no matter what the market is doing. You won’t find us chopping and changing our staff every few years which means for those customers who come back to us several years later you will often end up dealing with the same person as before. With longevity comes experience, and with experience comes the knowledge and understanding of how to deal with the ups and downs and vagaries of the property market. We use the latest techniques and software to maximise exposure for your property, including advertising on all the major property portals including Zoopla & Rightmove. We advertise regularly in the most important East London property publications. All the advertising material is generated in-house to ensure top quality photographs and bright, interesting copy. 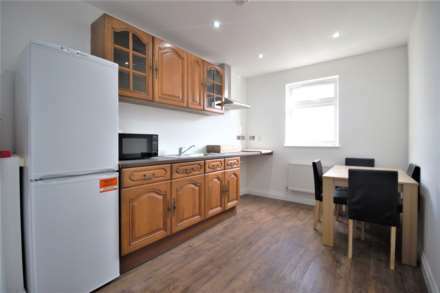 We specialise in the area between the Crossrail lines of Stratford to Manor Park. We know that area like no-one else, and our success in selling property there is unrivalled. In fact, if we have not sold your property before, we have probably sold your neighbour’s. The majority of our customers are referred to us by existing clients delighted to have found a more successful alternative to the one-size-fits-all style of agency offered by the majority of our competitors. Stonebridge operates to the highest professional standards. We are regulated by the Property Redress scheme.